She: My daughter, Olivia, needs 30 hours by the end of this school year. Me: Well, that’s quite a number of hours over the next three weeks. Typically, with student volunteers, we begin with orientation. Our student orientation for this summer is scheduled for the beginning of June. We may have to orient Olivia one on one since she needs hours before orientation starts. Would you be comfortable with that? I may have some time on Friday. She: She can’t come in Friday after school, she has cheer-leading. On Wednesdays, she has piano, and she has student government. This weekend we are out-of-town, camping. She can come in Monday at 5pm but I need her to be home by 7. Me: Hmmmm, Monday is not good for me, I have an appointment with a group on the other side of town. What does Olivia’s schedule look like for the actual volunteering? She: She can work some Saturdays and then I’ll give you a schedule of the few times she can be there after school. She may need to get the volunteering in on Saturdays though, which means 8 or 9 hours there. I’m assuming she can do some homework too. Me: We don’t typically have volunteers, especially students, volunteer that many hours at a time. It’s too intense and too much for anyone. (and me too, I thought angrily. I’m not coming in all day Saturday). Her: But that is the only way to get her hours in. She can’t come on Sunday and she has activities all week. You need to take her on Saturdays. Or don’t you accommodate volunteers? Me: Of course we do, but we also want our volunteers to be placed in situations where they won’t be overwhelmed. We want them to have a meaningful time. Her: Sigh. It needs to be on Saturdays. Now, if you are yelling at the screen, shouting at me to hang up (which is what I’d be yelling if I were reading this), then let me throw in a tidbit of information. This mother is the wife of a big donor. Ohhhhhhhhhhhhhhhhhh. 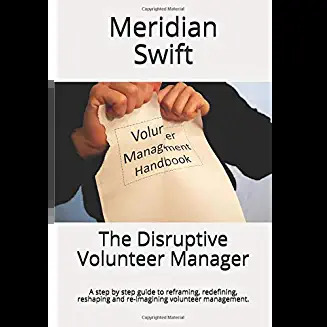 Volunteer rules aren’t the same here, are they? Somehow, I had to give in and get Olivia her hours. I know some might say, “heck, sign off on the hours. The kid won’t get anything out of volunteering anyway. Cut your losses!” Nah, can’t do that, somehow that just feels really wrong. And maybe,I reasoned, I could catch up on all the other piles of work on Saturday so I gave in and scheduled her. I got up that morning, a bit irritated, but determined to make the best of it. But it did sting that my time and effort and carefully crafted rules regarding volunteering, when weighed against a donation, well, just don’t matter as much. 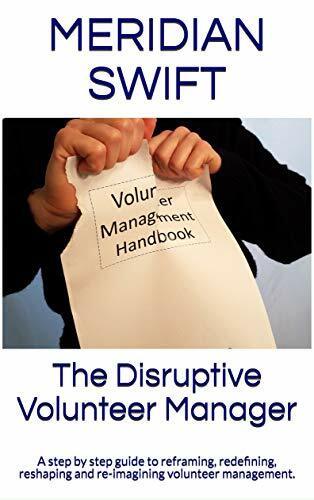 Sometimes we are forced to bend our rules because a prospective volunteer is the son of a senior manager, or the wife of a donor, or an attorney or whomever it is the organization does not want to upset. There are volunteers and then there are VOLUNTEERS if you know what I mean. It happens in the workforce too, so I can’t say we’re the only ones in the lopsided scale of the justice basket. Didn’t make it feel any better though. But, rules are meant to be broken and so I came into the in-patient unit and mentored Olivia. And guess what? You already know that she was delightful. She apologized for taking up my Saturday. We visited patients and she told me that she wanted to be a pediatrician. At one point, Olivia held a patient’s hand and softly sang in Italian, the patient’s native tongue. The 93 year old former WWII bride from Italy’s face relaxed as the gentle lyrics stroked her soul. Well, I could have missed that experience. I went home that afternoon satisfied. We didn’t stay 9 hours, we stayed 5. Olivia made such an impression on the staff that they will mentor her the next two Saturdays so I’m free to go back to my weekdays. Funny, I’m going to miss coming in with her. And you know what I learned? 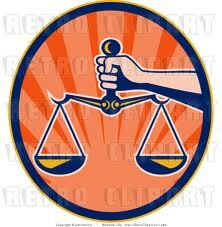 The scales of justice balance out because the universe is watching out for us.